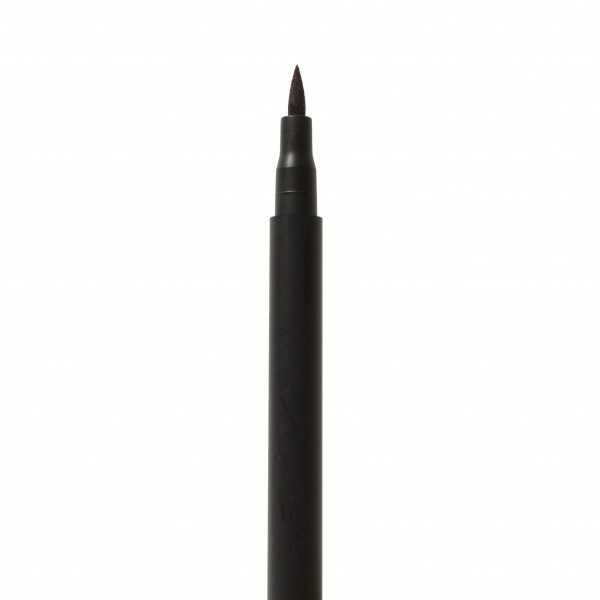 Our Arch & Angle Brow Tint colors, defines, and enhances brows. 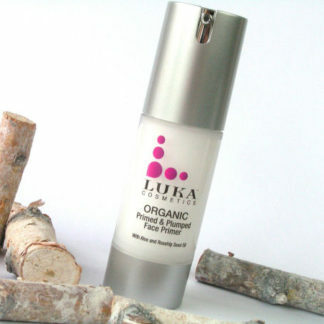 Luka’s Brow Tint fills brows, sets them in place and emphasizes the natural arch. 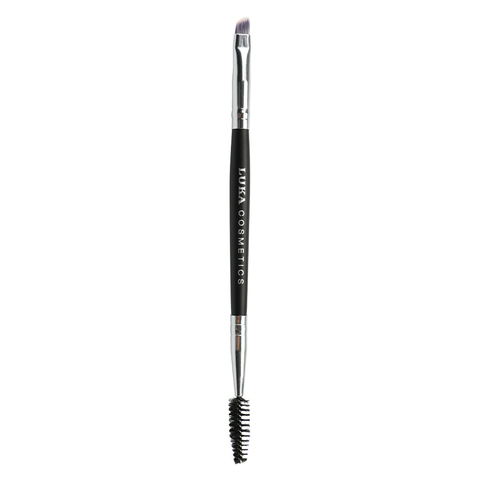 It is long-lasting and water-resistant. 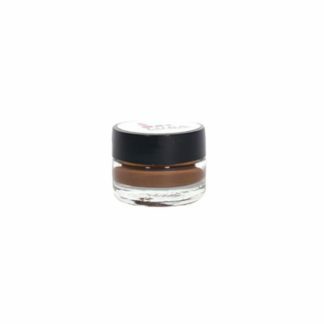 This wax based formula glides on easily and stays put all day. 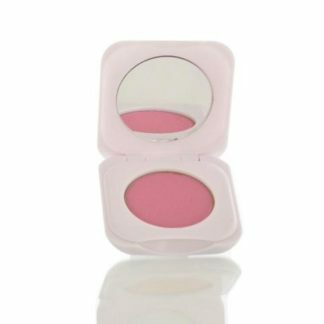 Use: Can be used alone or mixed with mineral powders to alter the shade. Can also be used to fill in gray hairs on your head or brows.